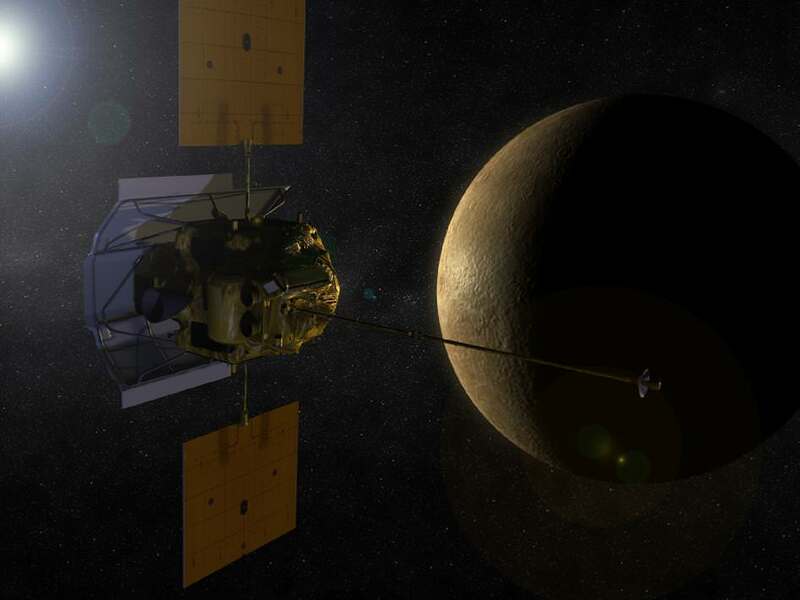 On March 18, 2011, NASA’s Messenger Spacecraft entered into an orbit around the planet Mercury. This is another first for the human race! No other man-made machine has ever pulled off this gravitational balancing act! Mercury is the first planet and I would say the planet that is most often ignored. Is this because it looks like the Moon? 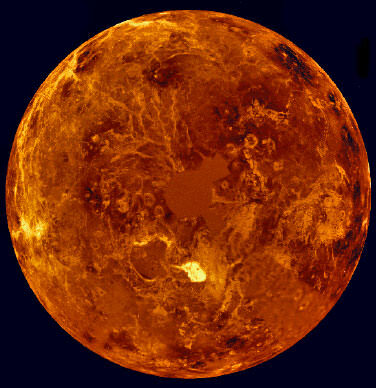 Are we only interested in planets with atmospheres (like Venus or Saturn) rather than rocky objects littered with hundreds of thousands of craters? Take a look at the picture above. 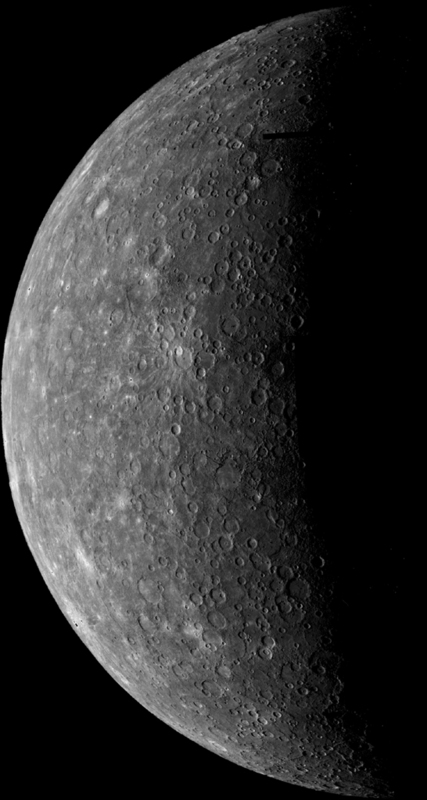 This photo of Mercury was taken by Nasa’s Mariner 10 spacecraft in 1974.